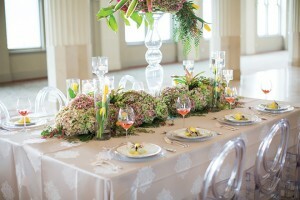 Trish Nguyen, Houston wedding decorator, florist and founder of TNT Events, has an impeccable eye for detail and flair for florals. 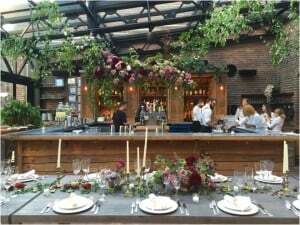 She has pulled off everything from royal-inspired weddings, complete with plush seating and luxurious lighting and draping, to rustically romantic outdoor ceremonies, to oh-so-modern affairs with lucite chairs and over-the-top floral arrangements all within a reasonable price point. Because of Trish’s stellar taste and knack for all things design and decor, we asked her to share with us four floral design inspirations from every season. 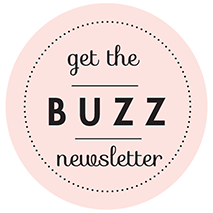 Take a peek below and let those ideas blossom! Winter: We love the subtle blue hues of these Dusty Miller leaves, mixed with large white petals and smaller green accents in TNT’s winter floral display! This look says elegance with a hint of eclectic, rustic charm. 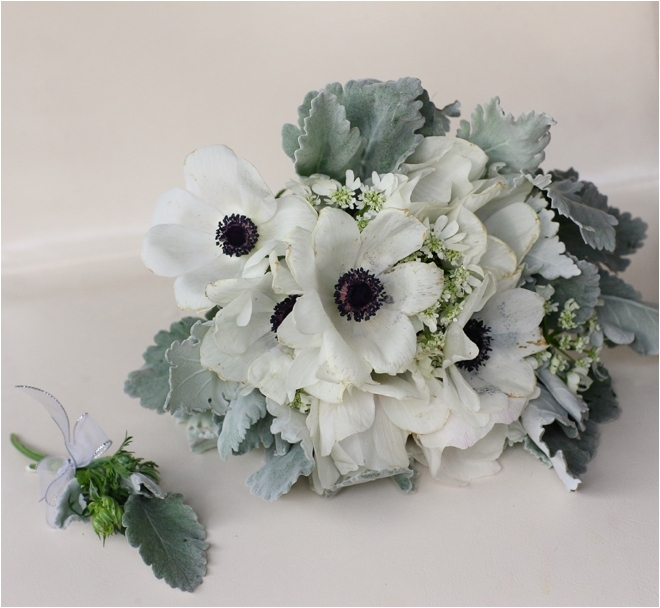 The boutonnière on the left also perfects the use of natural elements in a masculine look. Spring: Nothing shouts springtime like a dash of bold, bright colors. 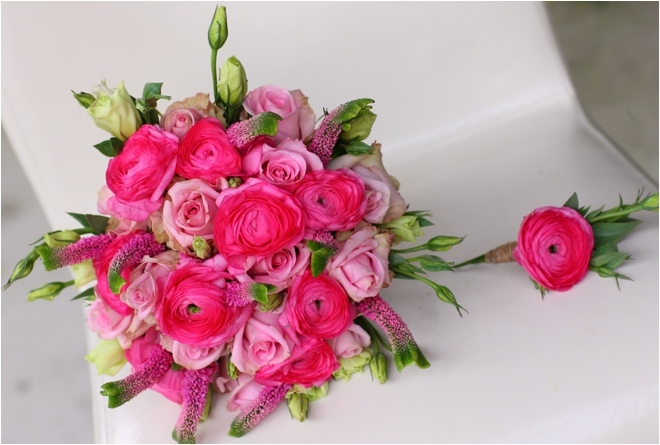 The mix of hot pink blooms, blush roses and eclectic greenery is the perfect combination for brides who want their wedding day look to really pop! 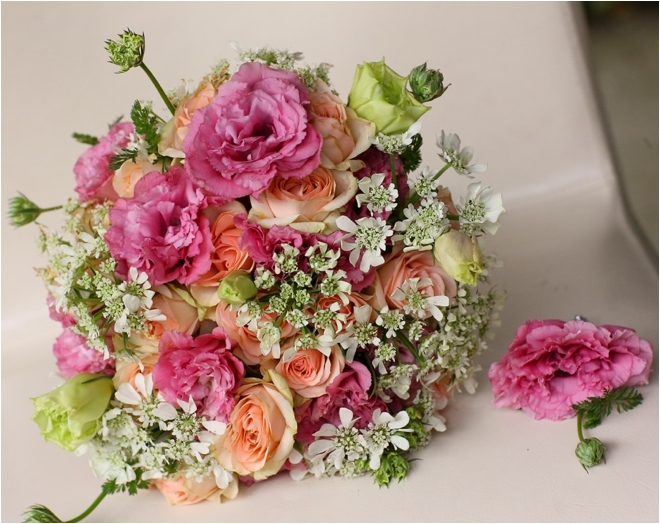 Summer: A softer look, complete with pink and peach garden roses, accented by beautiful baby’s breath makes for the most romantic of summer looks. Houston brides might want to stay away from the Texas heat outside, but there’s no reason they can’t have a lush flower display in hand like this one from TNT! Fall: As the colors change throughout the rest of the country (not so much in Houston), fall floral arrangements follow suit. 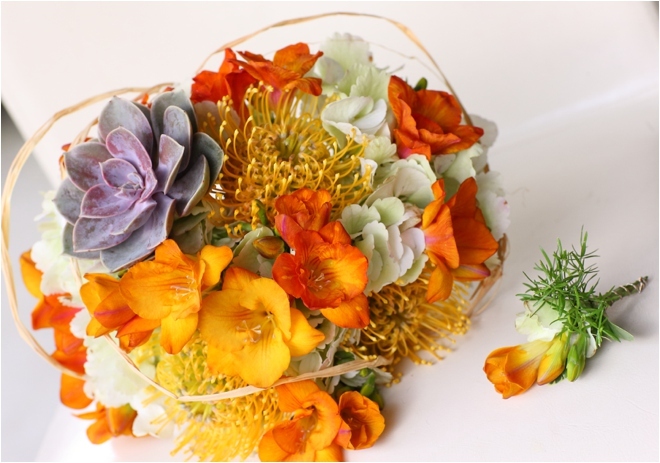 We love the warm orange and yellows on display here, with the adorable purple succulent that ties the whole look together to create something truly unique! This look is perfect for the less traditional of brides, looking to push the envelope, but remain elegant. Like what you see? 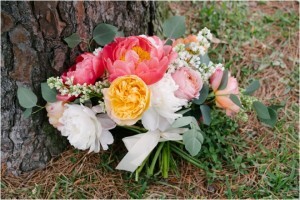 Have some ideas in bloom? 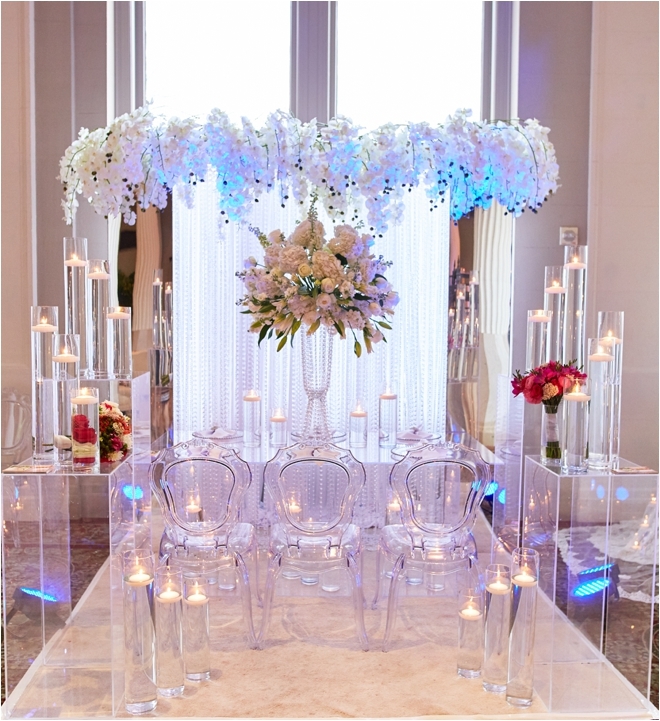 Schedule a consultation with TNT Events today! 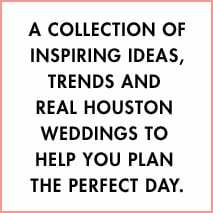 And don’t forget to tell Trish you heard about her on the Houston Wedding Blog!